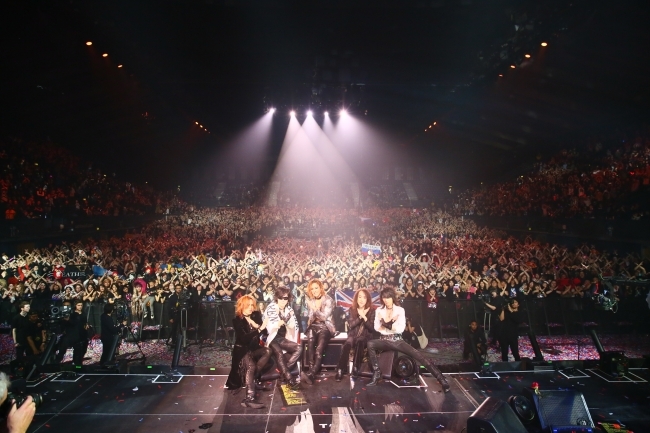 “X Japan are the band you may have heard of from the current world phenomenon We Are X, but they provoke Beatles-esque levels of hysteria from rabid fans that hang on their every word and movement. 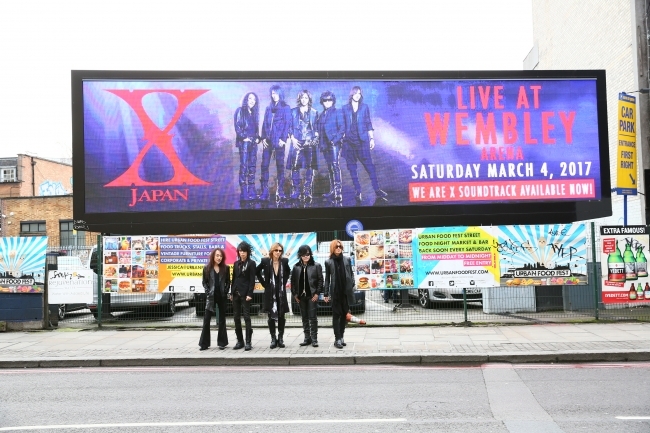 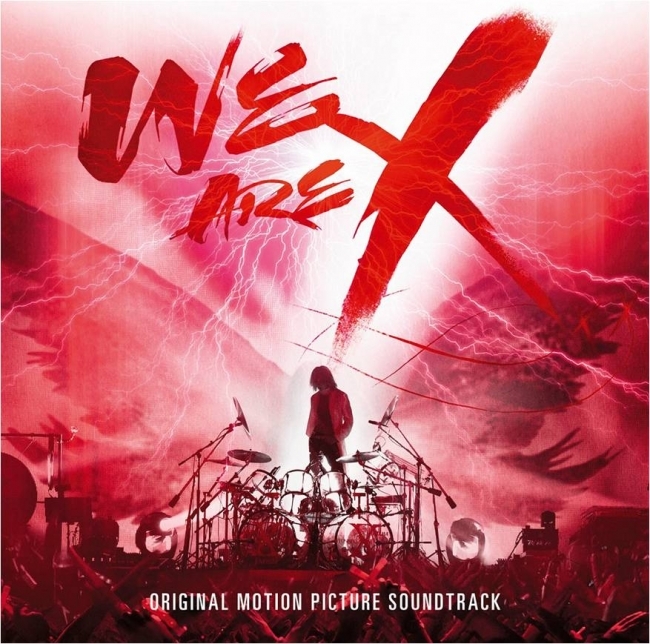 They split up some time ago and reformed in 2007 but the culmination of the release of the We are X documentary, a long awaited spectacular Wembley arena show and the release of the soundtrack to the Documentary has provoked a flurry of media and fan activity. 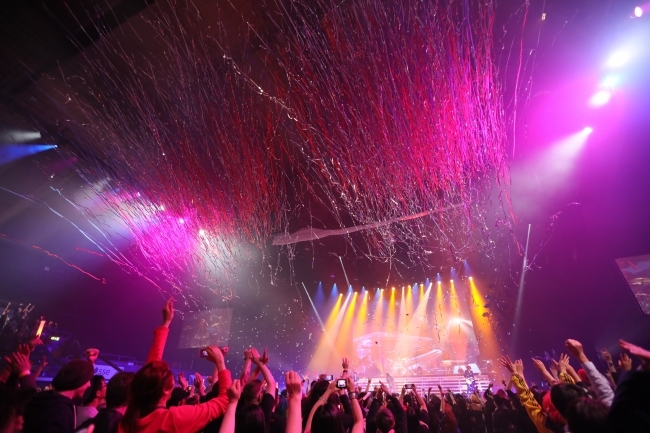 After all of this time of stasis, one would assume the fandom would have waned…… but these are the most loyal fans in the universe and have engaged with the band throughout socials, online and in person….resulting in a chart position of 27 in this weeks Official Chart for a soundtrack release.